The goal is to keep young people from heading down a dark path. 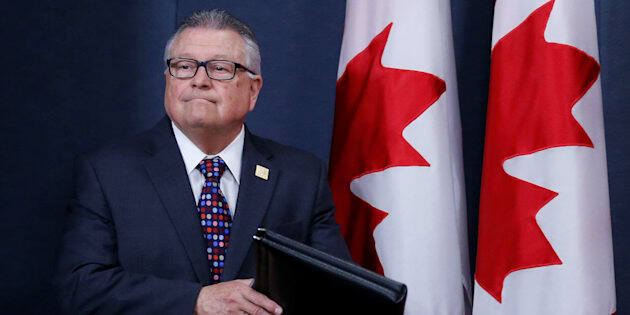 OTTAWA — The federal government's long-promised counter-radicalization centre is now open, but the appointment of a special adviser to shape a national strategy could be months away. The centre's community resilience fund will put money toward intervention programming and research.